ALL PRICES LISTED ARE CASH PRICES ONLY! THEY DO NOT INCLUDE ANY APPLICABLE BANK FEES OR REQUIRED TAXES, DOC FEES OR OTHER FEES! 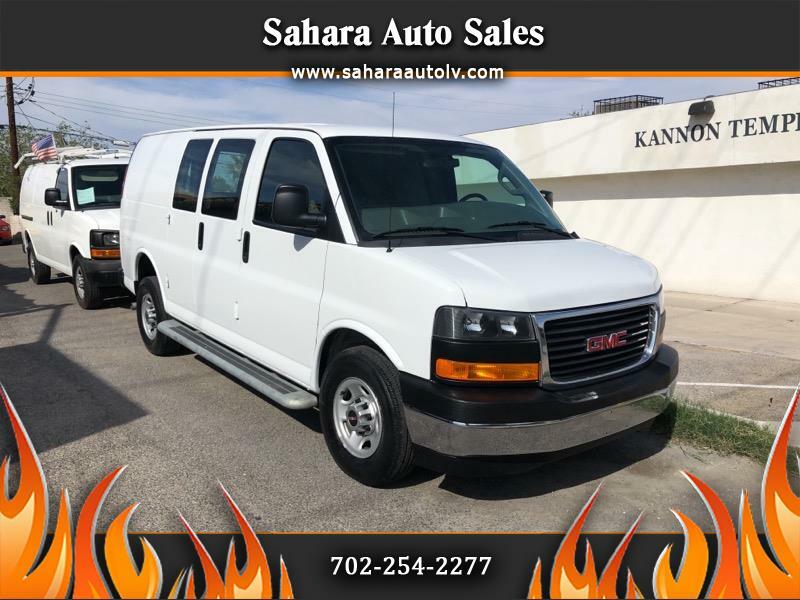 ALL INFORMATION DEEMED RELIABLE BUT NOT GUARANTEED.Visit Sahara Auto Sales online at www.saharaautolv.com to see more pictures of this vehicle or call us at 702-254-2277 today to schedule your test drive. All prices are base on cash deal,are not including doc fee and finance fee.